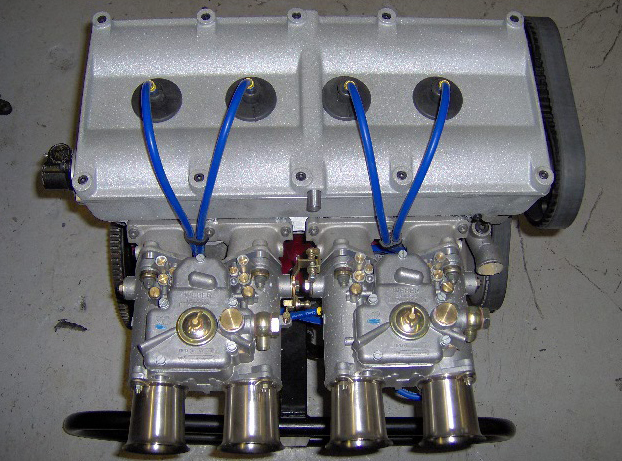 Here at Craig Beck Racing our Engine workshop ensures the right environment to build cracking engines. Craig Beck is a specialist engine builder, building Lotus Twin cams, Ford BDA/BDG, Ford X-flow, Toyota Novamotor and BMW M10 engines. 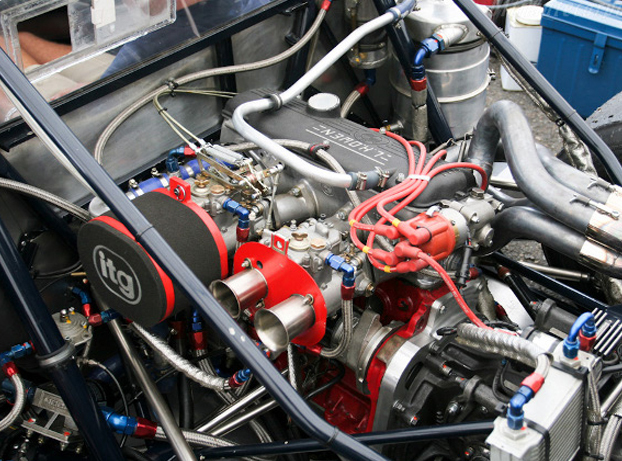 Craig Beck racing undertakes the following work in the Engine workshop. This service is offered whenever the customer feels it is required, after a season of racing or after a specified mileage. An engine check over take place as the customers request – in this we would perform a compression test and leak down test. When theses have taken place then the next steps (if any) would be discussed with the customer. This can take place in the car or with just the engine. 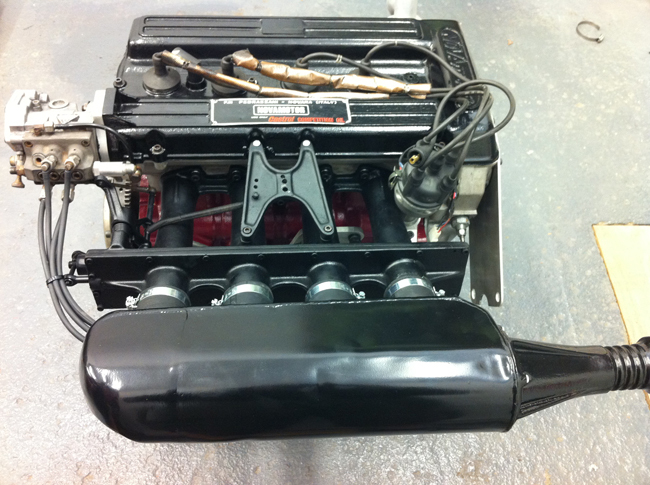 With new engines builds we are able to build our specialist engines to your specification, weather that be road, rally or race. Many of these processes are only carried out if the engine requires it.